These cookies are made with butter, which give it a soft texture. They have the perfect blend of spices, which remind me of the holidays. Just like sugar cookies, there are two camps: crispy or soft. One group loves the crispy, buttery sugar cookies or the crispy, chewy gingersnaps. 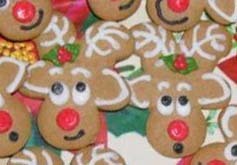 The other group loves soft, light sugar cookies or gingerbread cookies. 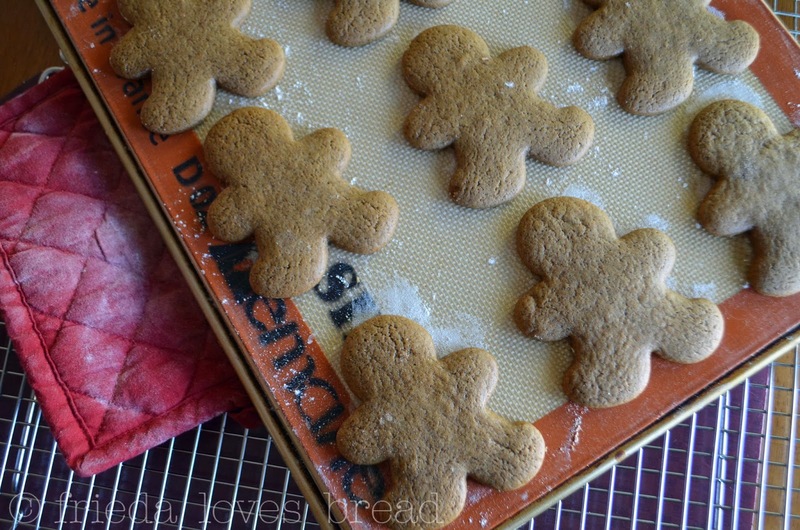 With this great tip for rolling out 1/4" thick cookies every time, making these gingerbread men are a breeze. I found this cookie cutter at Joann's Craft store for only .99 cents. 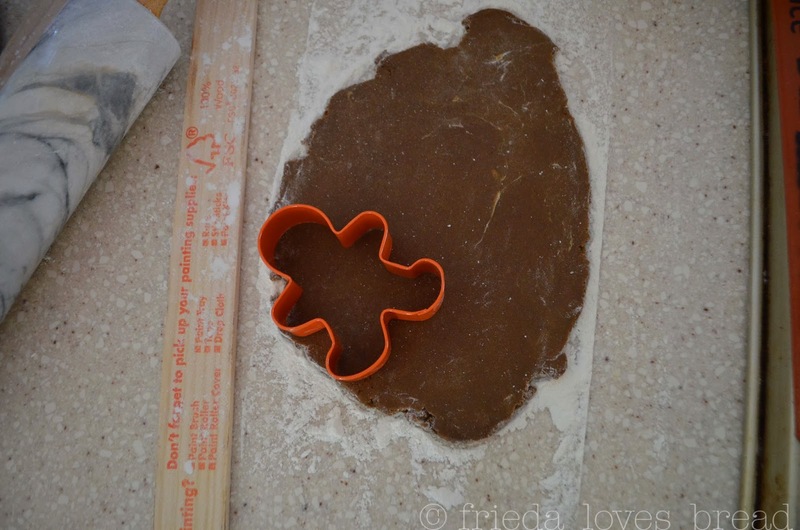 You can find a three piece gingerbread family cookie cutter set on Amazon, here. This is the Dracula we decorated for Halloween. I'm sure you can come up with your own decorating ideas for the holidays! 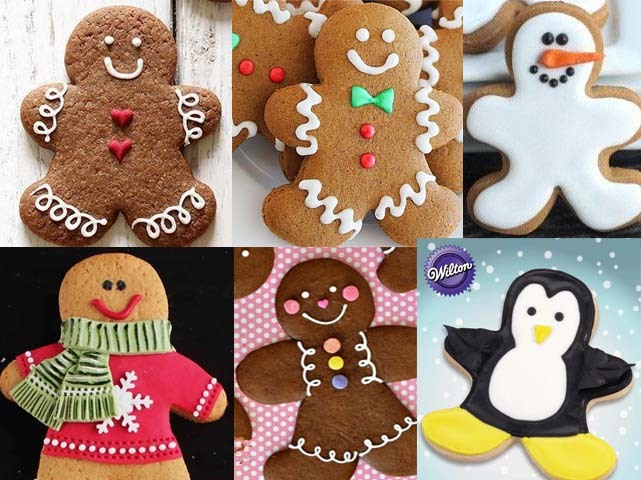 If you need some additional gingerbread cookie inspiration, check out this Festive Holiday Gingerbread Cookie Ideas. How about some cute reindeer? 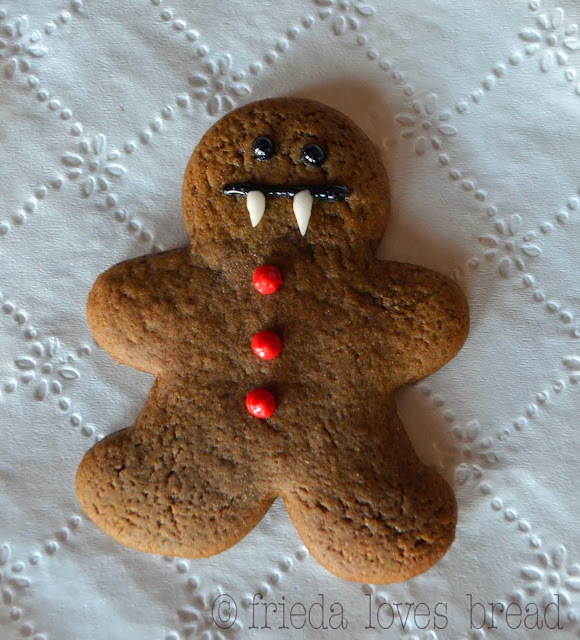 Just turn your gingerbread man upside down! Cream butter and sugar, then blend in egg and molasses. Sift together dry ingredients and add. Roll out 1/3 inch thick on lightly floured board. 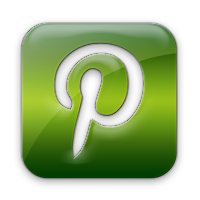 Cut with cookie cutter or use sharp knife to cut around cardboard patterns. Bake on lightly greased cookie sheet 10 to 12 minutes at 350 degrees. Makes 15 large cookies. If rolled thinner, decrease cooking time.